Comics are a great way to get into reading if you are not too keen on reading and like illustrations. If that’s you, why not have a go at the classic Tin Tin stories. I really enjoyed reading this story which was action packed, filled with action and adventure, not to mention some nasty villains! 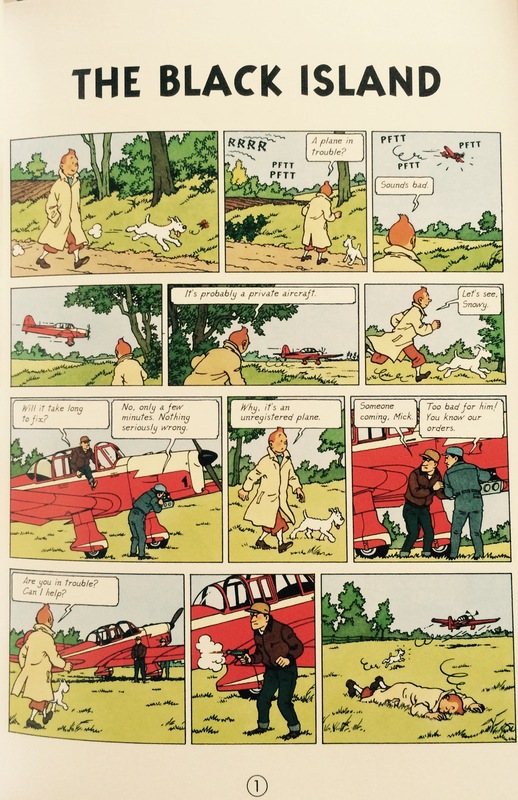 I hadn’t actually read any Tin Tin before, but I had watched the film. 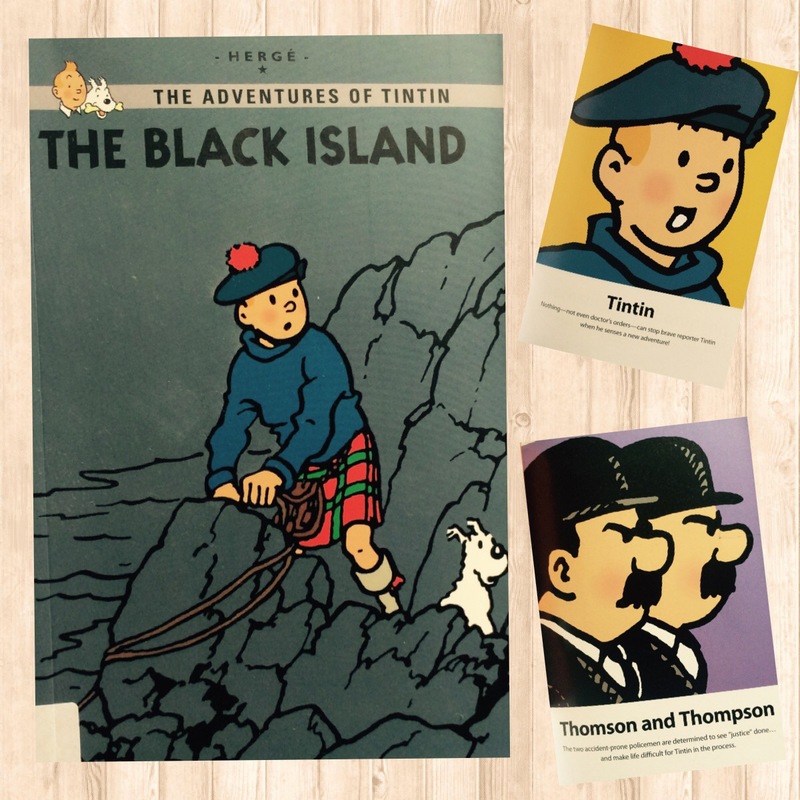 The halarious Thomson and Thompson were just as funny in the books and Tin Tin was just inquisitive. Sometimes watching a film version of a book can help you when you read the book as you already know some of the characters and their personalities. Next Post Waterstones – Children’s Book prize shortlist for younger fiction. It sounds very gripping even just by reading the little bit you gave us. I will try and get hold of a copy. My Dad would probably read it after me! He loves Tin Tin.